Re: Do Women find long hair attractive? I am trying to grow mine back out again after cutting. But when I have grown my hair long in the past it has been a good filter for people. Some would tell me it looked bad. I just ignored them. But then some would tell me how great it looked and to keep it growing. Mind you, I really don't care what people think anyway! 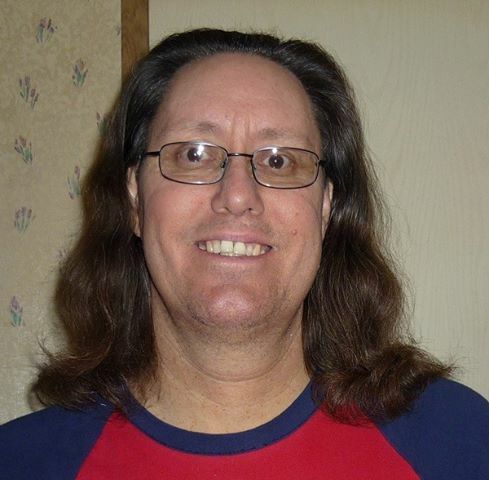 I have even had older women compliment me when my hair was long. I don't want anything to do with somebody who wants to change me. Rock on and let it flow!